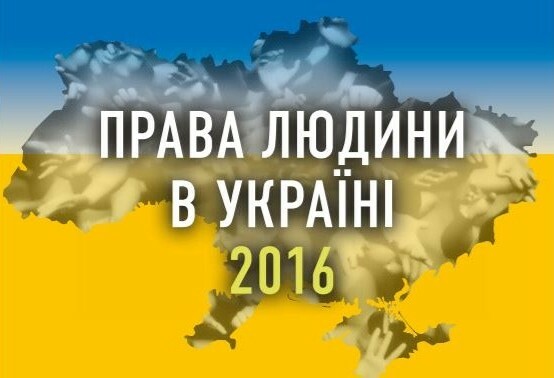 The Ukrainian Helsinki Human Rights Union publishes materials within the preparation of the annual report of human rights organizations “Human Rights in Ukraine – 2016”. The annual report of human rights organizations includes the most recent research in the field of human rights and fundamental freedoms in Ukraine last year. Among the issues discussed in the report, questions of reform, IDPs, living conditions of citizens, rights of prisoners and so on are raised particularly.